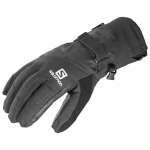 From the Extremities® Trek Range, the Storm Glove GTX® combines quality, performance and design at an affordable price. 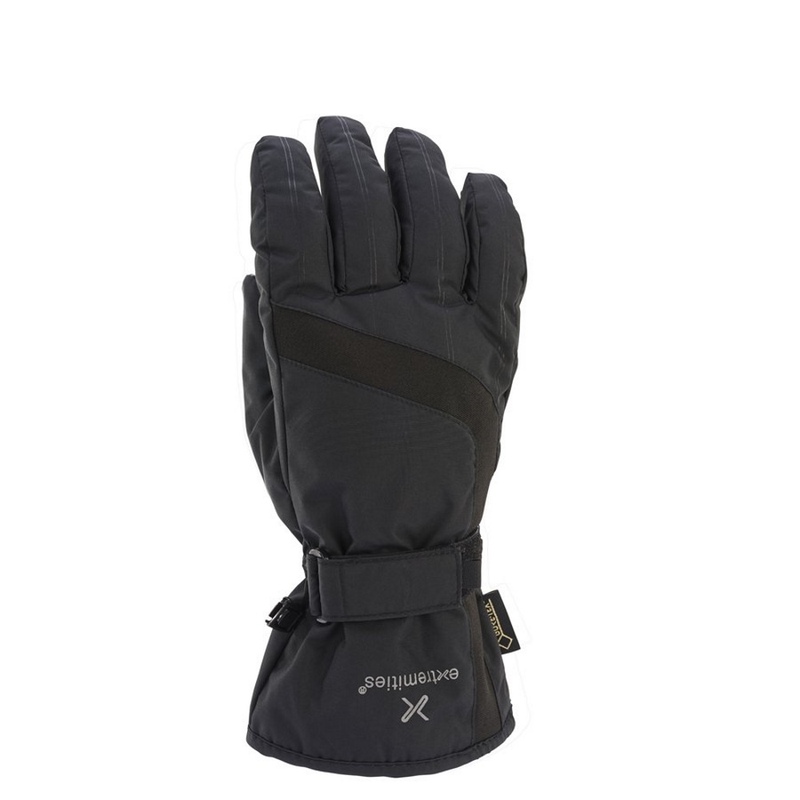 Utilising the best in high tech fabrics, the glove contains GORE-TEX® waterproof lining technology, keeping out water whilst allowing the hands to breath. 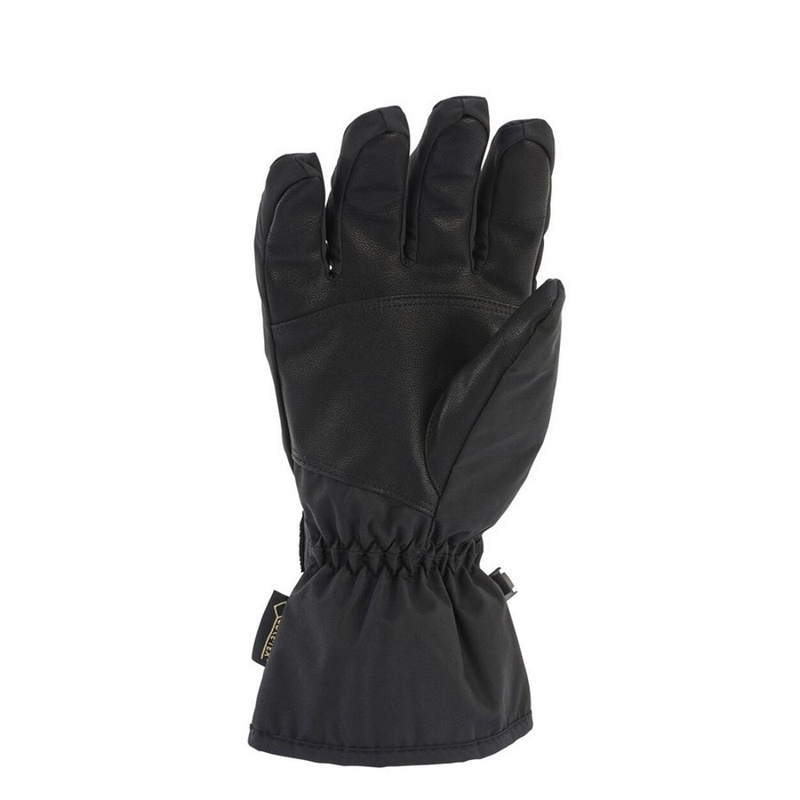 The PVC palm provides a firm grip, whilst the drawcord cuff prevents the snow and rain from getting inside the glove. 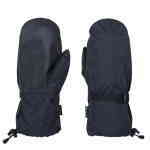 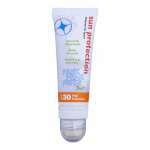 The elasticated wrist keeps the glove in place and also further protects from drafts getting in. 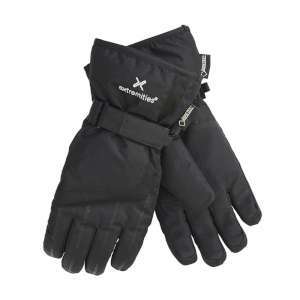 The soft brushed liner offers a comfortable feel making this glove an all-rounder for general winter use, walking, hiking or skiing. 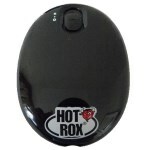 Material composition: Shell 100% nylon, Palm 100% PVC, Lining 100% polyester.